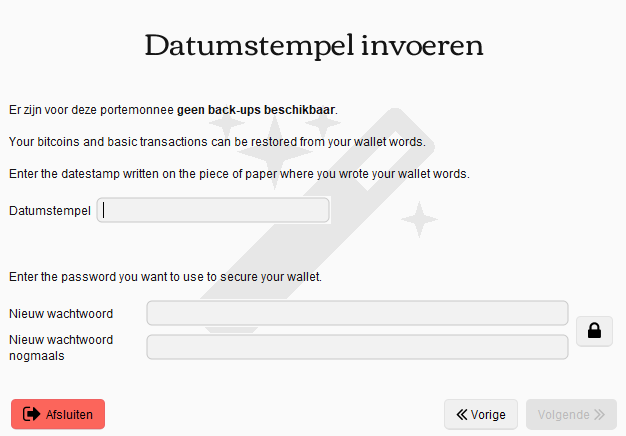 I have read this: How do I restore a wallet from a backup file in MultiBit HD? 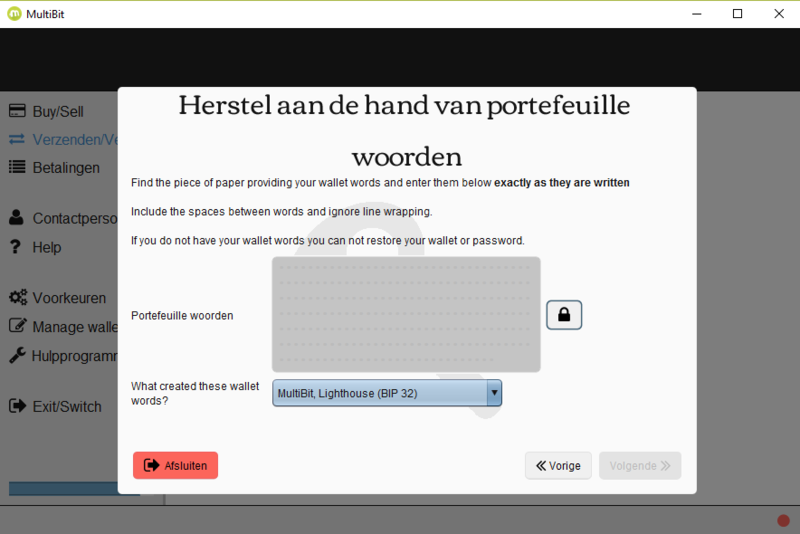 I have used decrypt_bitcoinj_seed from github and entered my password and got 12 words to restore. The python script did not work with the long and older filename but did work with the short one. 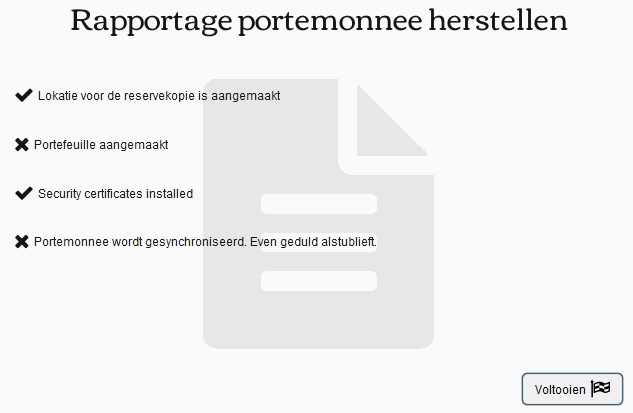 But when I have the words and try to recover it says: no datestamp found. When I use the words to continue and select a folder containing the old long file names it does proceed but with errors. I feel that I am getting closer. But I could use some pointers from people who have more experience with multibit hd and recovery. I have had 2 wallets now in Multibit. I have selected the old one and waiting an eternity for the sync to finish. I have now my old wallet value as unconfirmed. How can I fix this? I have read this. but there is no repair... only recover. Be sure to write the words in correct order and with small letters, secondly use only spacebar button between them, DO NOT USE Enter button to go to the next line. Not the answer you're looking for? Browse other questions tagged wallet multibit-hd wallet-recovery or ask your own question. Wallet balance showing as unconfirmed - SOLVED!